Written Inquiring Into a Legacy by Bridger Cunningham. 1. 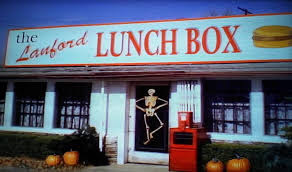 What Happened to the Lanford Lunchbox? The original series held a strong character-driven plot twist when Jackie, Nancy, Roseanne, Bev and later Leon revived their financial luck by opening a successful loose-meat restaurant. All viewers know now is Dan is hanging drywall and the Conners nearly lost their home. Roseanne and Jackie's careers since 1996/1997 have not even been scratched and MUST be explored. The ladies were independent business owners in their small town and viewers want to know what happened to the establishment. 2. How Long Has Becky Been Widowed? And How Many Spouses And Children Did She Have? Jackie referenced Becky "losing [her] husband" yet never stated the name "Mark." It appears well-established Mark Healy is likely dead as real-life portrayer Glenn Quinn tragically passed in 2002. And 10-year old Mark appears to be his namesake. 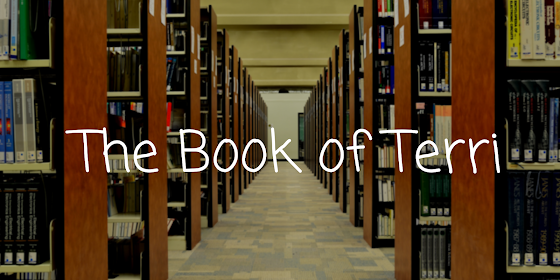 Becky's story, however, is a blank canvas as she is a 43-year old waitress. Did she ever have children? Becky theoretically could have sired 2-3 children in that 21-year window, all of which could be over 18. And would a bright, attractive woman stay single for 10+ years? Viewers eagerly anticipate these questions being answered. 3. What is Darlene's Sexual Identity? Darlene's sexuality was briefly scratched upon in Episode 2 as Dan referred to his "gay daughter." Darlene nixed his statement, leaving viewers to wonder is Darlene gay, by, omni, straight, etc... Roseanne is known for incorporating the portrayers' real-life developments into the series, and Sara Gilbert is happily married to musician Linda Perry. Darlene's romantic life presents another exciting story to anticipate. 4. How Was Harris Born in 1997 and Aged Down to 14? A startling development in Season 8 was 19-year old Darlene becoming pregnant and opting to marry David. Harris arrived prematurely in winter 1997, meaning she should be starting a career or well into college. Evidently, Roseanne's "book" she wrote pre-dated Harris' birth, which has been rewritten to 2003 or 2004. Questions remain if Darlene and David actually married in 1996 (if at all), and was the 1997 baby part of the story, did he/she exist and did Darlene lose the baby? Or is there a third Healy offspring alive and well remotely? 5. Where Are Leon and Scott? The happily-married gay couple gave viewers TV's first (and gaudiest) gay wedding late in 1995 and were potentially Lanford's happiest couple. So where are they? Roseanne must explore these pioneering characters. 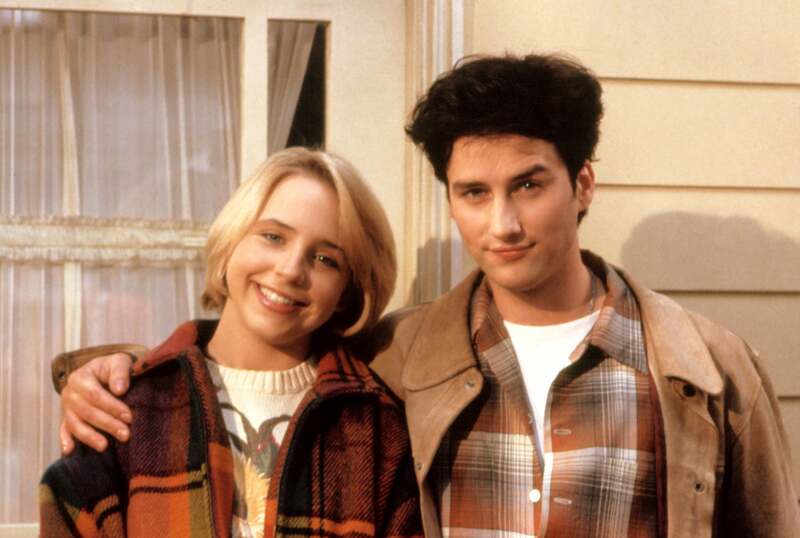 Not only as they were two of the 90's most integrated gay characters. But also Leon was Roseanne's greatest arch-frenemy who could give her sarcastic wit rough competition. Bring back Martin Mull and Fred Willard, stat! 6. Who is Nancy Dating? Nancy Bartlett (Sandra Bernhard) debuted as Arnie Thomas' (Tom Arnold) husband in season 4. After he hightailed out of town, Nancy made public her broad bisexual pallet of lovers from both genders. Vapid and vain, Nancy made the perfect contrast to Jackie and Roseanne as their supportive business partner. Nancy is due to return in limited doses, and here is wishful thinking to unearthing her entertaining love life. 7. Does Jackie Still Reside in that Quaint Craftsman Ranch? Whom Has She Dated the Last Two Decades? And Where is Andy? Like Becky, showrunners have barely scratched the surface of oft-single Jackie Harris. During that window, how many people did she date or marry? And will viewers get to see Jackie's beloved ranch, which made a welcome, realistic set during the last half of the series? Cheers kept the action mostly in the bar for Season 1 before expanding the budget to build additional sets. Now that Roseanne is a smash hit, rebuild Jackie's tasteful ranch! Also, where has 24-year old Andy been? Could the family hold another college grad living elsewhere? 8. What Went Down Between David and Darlene? Johnny Galecki is firmly vested in The Big Bang Theory through 2019, and has also ventured into production. He graciously managed to arrange an appearance on the series and has yet to be mentioned in the first two episodes. Too many questions remain what happened between teen lovebirds David and Darlene, and we are eager to explore and keep questioning the last 21 years. 9. How are the OTHER Conners? Remember Ed and Crystal? 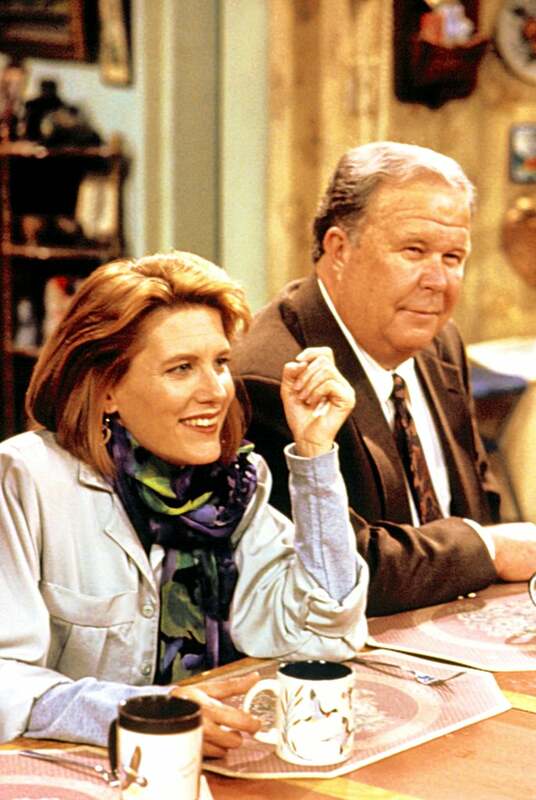 Dan's father became estranged in 1994 during a bitter feud and Ned Beatty never appeared on the series again. He and much-younger Crystal have a son and daughter, who would be aged 25 and 26. Could all of these Conners drop in, and what is their story? 10. How Many Recurring Characters From the First 9 Seasons Will Drop By? Ann-Marie, Chuck, Leon, Scott, Booker, Bonnie, Molly, Fred. All memorable recurring characters from the original series viewers would welcome a return visit from. How much space does Roseanne have for some sprinkings of welcome faces? 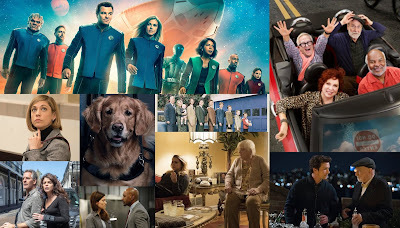 We hope showrunners left enough room on the table to see these characters make welcome returns? Roseanne airs Tuesdays at 8:00/7:00 Central on ABC. Join the ride, as Roseanne's crass sarcasm is still firing on all cyliners.